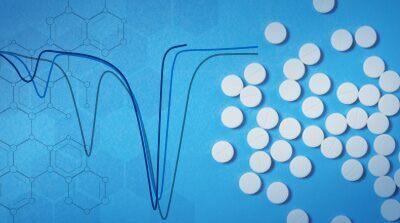 Differential Scanning Calorimetry (DSC) is an analytical technique frequently used to detect and quantify crystalline content of pharmaceuticals, foods, polymers, and many other materials. Appearing as an endothermic peak during heating in a DSC experiment, the temperature and area of the peak can be used to help identify, qualify, and quantify the crystalline structure. This three-part webinar series dives into a greater understanding of crystalline structure, and introduces a new method called “Apparent Melting”. Part 1 of this webinar series introduces DSC testing and analysis of pharmaceutical materials, and discusses the influence of crystalline structures on a resultant drug’s properties. Learn how to obtain accurate results and avoid potential problems with data interpretation to ensure you have a clear understanding of your pharmaceutical. Part 2 introduces “Apparent Melting”, a new definition of melting that occurs when loss of crystalline structure is caused by a chemical process rather than by thermodynamic, or “True Melting”. This webinar compares both theory and results for thermodynamic and apparent melting, and explains why it is important to distinguish between them when interpreting results from DSC. Part 3 focuses on how the apparent melting approach can provide a rapid screening protocol for detection and analysis of drug-excipient incompatibility in mixtures and formulas. This method does not completely eliminate the need for traditional analysis, but will improve the probability of a successful development. Melting of substances is a commonly observed phase change from a crystalline solid to an amorphous liquid. There is a typical assumption that loss of crystalline structure while heating in a DSC at typical rates of 1 to 25 °C/min is True (thermodynamic) Melting. As will be shown, loss of crystalline structure can be caused by numerous processes (kinetic) other than thermodynamic melting. The only common characteristic between True and Apparent melting is conversion from crystalline to amorphous structure. 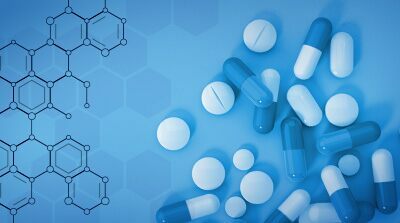 Drug-excipient incompatibility is a term used to describe chemical interaction between an active pharmaceutical ingredient (API) and another material (excipient) that is added to perform a specific function in the final dosage form. 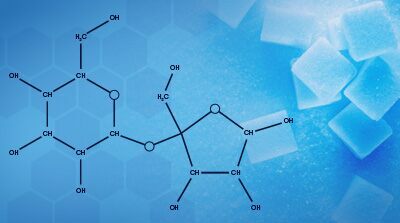 The excipient is typically identified as an inert ingredient, and is expected to not affect the chemistry or physical properties of the API. The proposed method uses the approach of apparent melting and provides a rapid screening protocol that can quickly identify problem excipients and reduce detection of drug-excipient incompatibility from a few months to a few days. 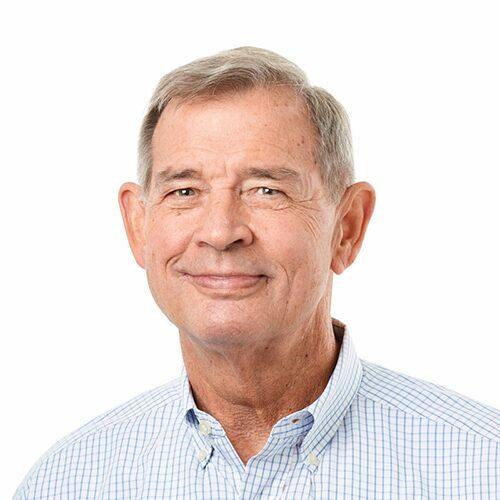 Len Thomas joined the DuPont thermal analysis business in 1974 after spending 6 years as a research chemist in DuPont Photo Products. He is a Fellow in the North American Thermal Analysis Society (NATAS) and has taught many of their short courses. Len was part of the management team that acquired the thermal business from DuPont in 1990 to create TA Instruments. Prior to becoming President of TA Instruments from 1996 to 2000, Len held positions in Sales, Sales Management, Marketing, and Applications Development. Len started his consulting business, DSC Solutions LLC, in 2005 and continues to support many TA Instruments customers.